catch up on the talking points of the week in pictorial form. 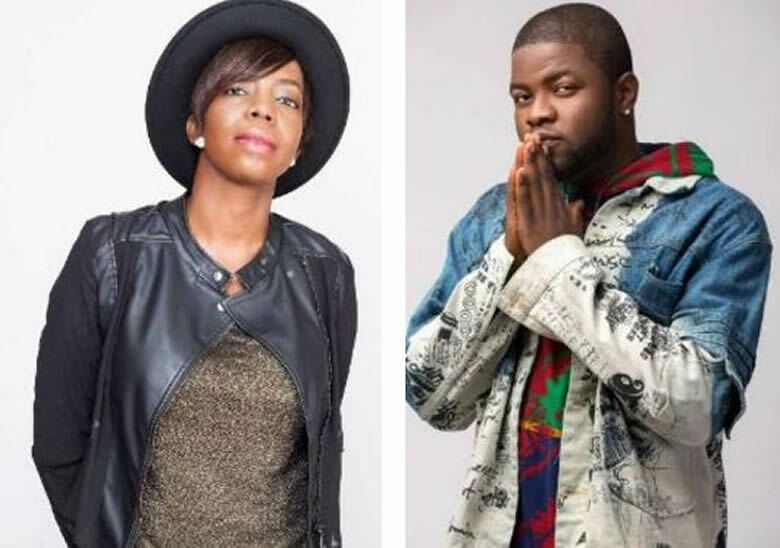 During the week, Skales and his manager Osagie Osarenkhoe were arrested by the Nigerian Police at the instance of Skales Record Label, Baseline Records. The pair were accused of fraudulently diverting N13.3m belonging to the record label for personal purposes. 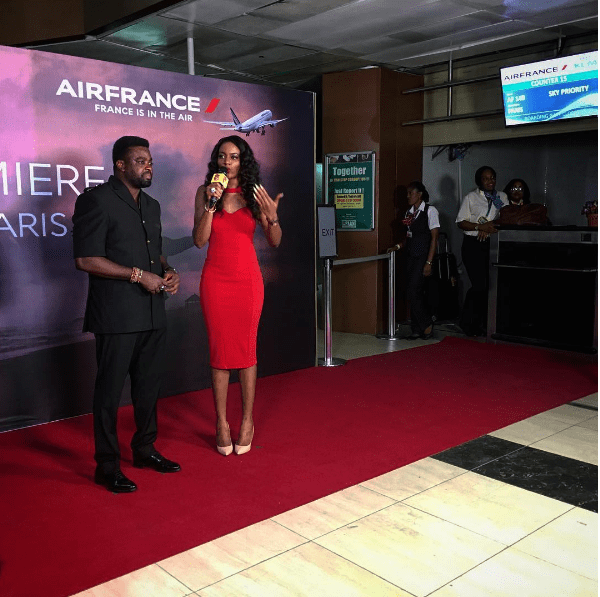 History was made during the week when the filmmaker became the first Nigerian or African to premiere a movie aboard a scheduled flight. The former President spent some weeks in the U.S., United Kingdom and Côte d’Ivoire before returning home briefly last week. 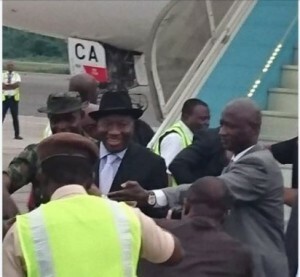 Jonathan arrived the country through the Nnamdi Azikiwe International Airport, Abuja. 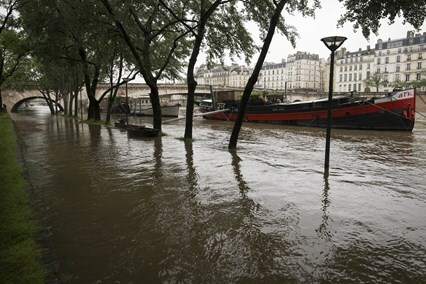 During the week, River Seine in Paris flooded its banks following days of heavy rainfall across Europe. 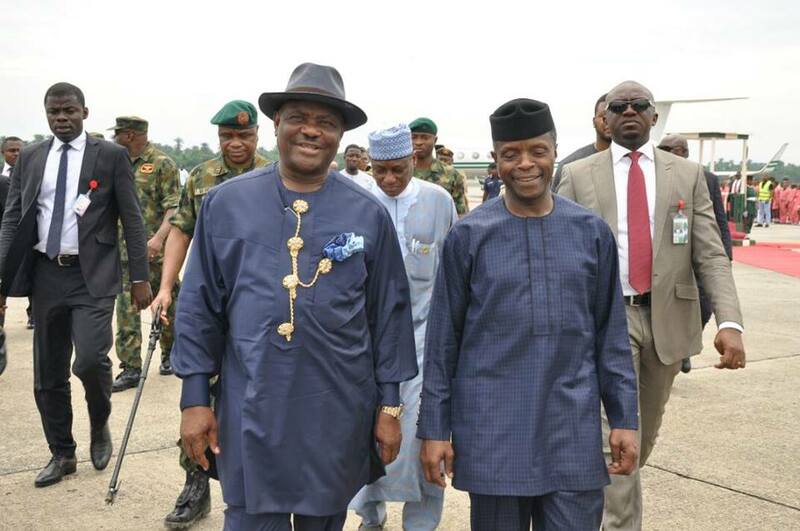 The Vice President was received at the Port Harcourt International Airport during his visit to the state to flag off the implementation of the UNEP Report for the clean-up of Ogoni land by Rivers State Governor, Nyesom Ezenwo Wike. June 3: Calvin Harris And Taylor Swift Have Broken Up! Celebrity music couple, Calvin Harris and Taylor Swift had been going good for fifteen months- long enough to suggest that maybe, just maybe Taylor Swift had learned to stay in relationships. 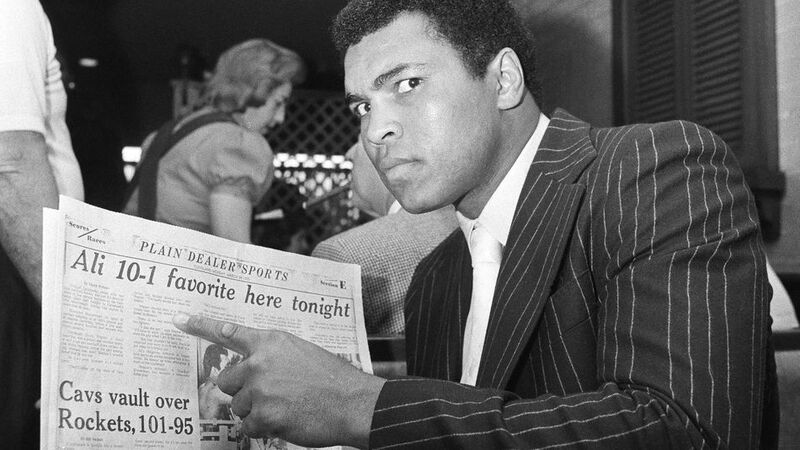 Muhammad Ali, thе world heavyweight champion whоѕе fast fists аnd irrepressible personality transcended sports died late Friday, June 3, 2016. 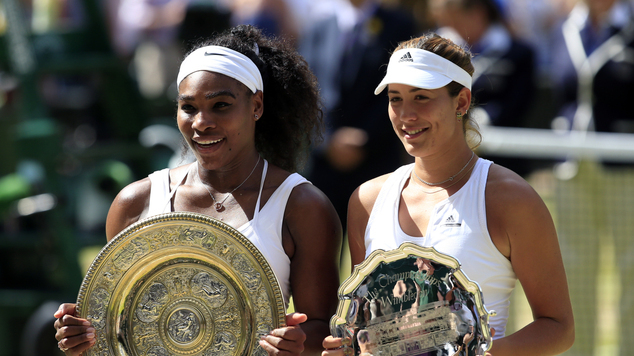 Very few would have predicted an upset considering Serena Williams lost to a much younger opponent in Saturday’s French Open final. 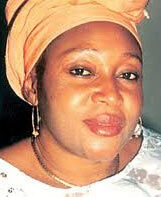 Yesterday, marked the 20th year anniversary of the death of Late Kudirat Abiola. She was murdered in cold blood ostensibly because she believed that an electoral mandate given to her husband during the June 12, 1993, democratic election could not simply be set aside.